When you host a party at SFMOMA, you create much more than an event. You create a truly memorable experience. Our unique, modern spaces — featuring everything from soaring cathedral ceilings to open-air sculpture gardens, twinkling cityscapes, and a living wall — offer the perfect venue for your next reception, celebration, dinner, or award show. 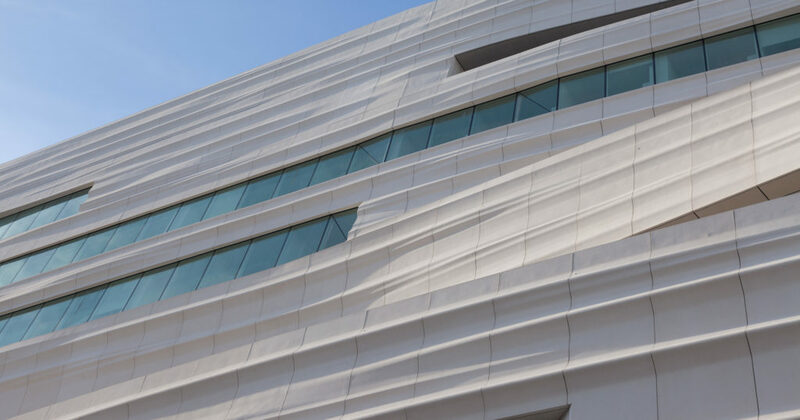 With new architecture by the acclaimed Norwegian firm Snøhetta, SFMOMA is the largest modern and contemporary art museum on the West Coast. Every aspect of our new LEED Gold–certified expansion has been designed with sustainability and a welcoming atmosphere in mind. Inspire your guests to leave their daily lives outside. SFMOMA offers new perspectives and possibilities. When your guests are touched by a piece of art at your event, it will stay with them long after the food, music, and decor have become distant memories. Have a question about facility rentals at SFMOMA? Find the answers to the most frequently asked questions. 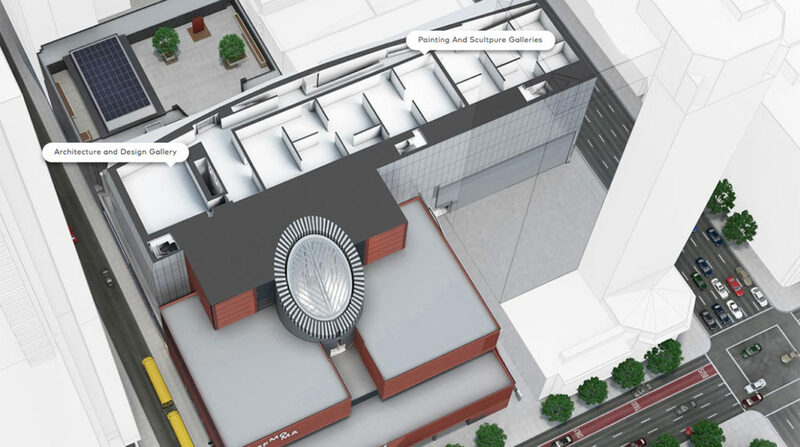 Explore every floor of the new SFMOMA with this detailed interactive rendering. To request information or reserve a space, please fill out an online inquiry form.